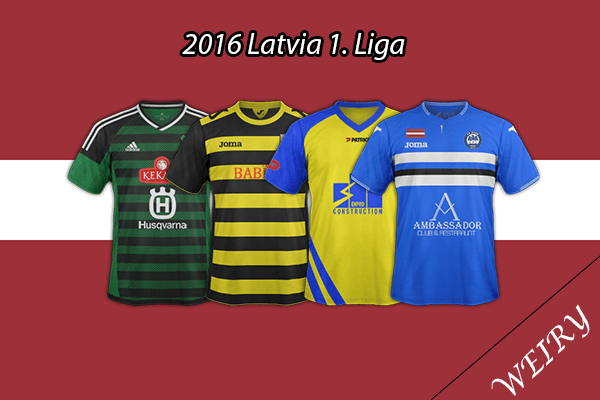 Estonia - Meistriliiga SS'2016 by Weiry New! Poland - T-Mobile Ekstraklasa SS'2016/17 by Whydack New! Slovakia - Fortuna Liga SS'2016/17 by Whydack New! Slovenia - Prva Liga SS'2016/17 by Whydack New! Turks & Caicos Islands - Provo Premier League SS'2016 by Weiry New! Sierra Leona - Premier League SS'2016/17 by Whydack New! China - Super League SS'2016/17 by Wichai New! Sweden - Allsvenskan SS'2016 by Yoz New! Latvia - Virsliga SS'2016 by Weiry New! 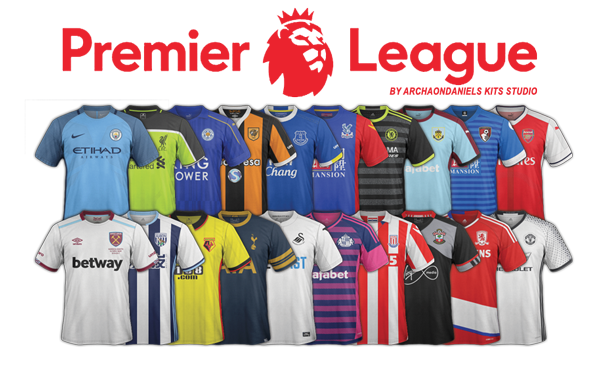 Rep of League - Premier League SS'2016 by Madman99 New! Rep of League - First Division SS'2016 by Madman99 New! Russia - Premier Legaue SS'2016/17 by FMFan.ru (maxi9494) New! Poland - 1 Liga SS'2016/17 by Whydack Relink! Poland - 2 Liga SS'2016/17 by Whydack New! Kazakhstan - Premier League SS'2016/17 by shooto New! Estonian Lower Legaue SS'2016 by Weiry New! Bhutan - National League SS'2016 by Weiry New! England - Premier League SS'2016/17 by ArchaonDaniels New! Amazing work as always does this include all England or just premiership mate? Thanks to vegeta28 for the pack. /profile/13765-whydack-%CD%A1%C2%B0-%CD%9C%CA%96-%CD%A1%C2%B0/" rel="">@Whydack( ͡° ͜ʖ ͡°) please check this. • Alternative kits for Ursus Warszawa. • Alternative kits for Lech Poznań II. • Alternative kits for Stal Brzeg, Falubaz Zielona Góra, KS Górnik Polkowice. Russia - Football National League SS'2016/17 by maxi9494 & Effengerg 11 New! Spain - Segunda B Grp 3 SS'2016/17 by shooto New! 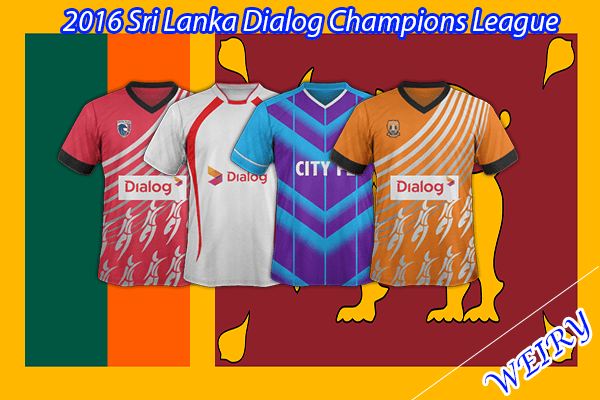 Sri Lanka - Dialog Champions League SS'2016 by Weiry New! Lithuania - 1.Lyga SS'2016 by Weiry New! Poland - 3.Liga Group 1-4 SS'2016/17 by Whydack New! 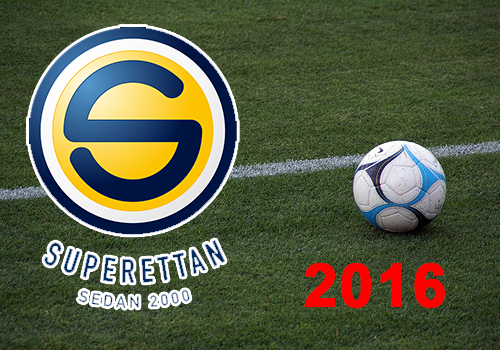 Sweden - Superettan SS'2016 by Yoz New! Spain - La Liga 1/2/3 SS'2016/17 by vegetea28 New! Spain - Segunda B Grp 4 SS'2016/17 by shooto New! • Alternative kits for Sparta Praha and Fastav Zlín. Czech - First League SS'2016/17 by Whydack New! Norway - Tippeligaen, obos-ligaen & lower league clubs SS'2016 by einherjer83 Relink! Serbia - Full Leagues SS'2016/17 by Serbian FM & Co New! Slovenia - Prva Liga SS'2016/17 by kifla6 New! Spain - Segunda B Grp 4 SS'2016/17 by shooto Relink! P.S. Petrocub Hinscesti - ID 493281.